Have you been on the lookout for a well reputed service of auto collision repair in the area of Auburn, WA? Look no further than City Center Collision Services because they have been providing top of the line services to Auburn residents through their collision repair shop. No matter how old or new your car is, if it has been involved in an accident, you are sure to require our professional services in order to make it look like it used to. We understand how your family is dependent on the car to get around Auburn. 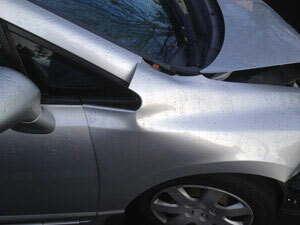 Therefore, we make sure to repair your car and have it back to you as soon as possible. No matter how much damage your car has been through, our service can restore it back to its original shape. The auto repair service that we provide to Auburn residents can repair any car, no matter what the make or model of the vehicle. From vehicles with a huge frame to a uni body vehicle, our auto repair in the Auburn region can easily fix them. We employ some of the most experienced and well-trained I-Car and ASE certified mechanics for our customers. 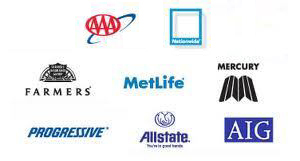 More importantly, we only install authentic and top of the line OEM certified auto body parts in your vehicles. Since the year 1998, our family owned and operated business has been helping local residents by offering them free estimates. 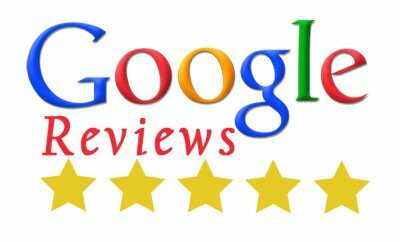 Moreover, our customer service is impeccable since we believe that our commitment to goes beyond repairing your vehicle. Our auto collision repair shop for Auburn residents should be your top choice because we of members of ASA. 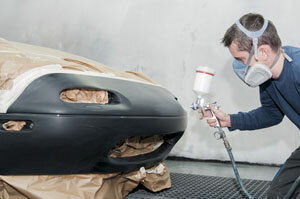 The technicians for painingt that we employ in our auto collision repair shop in the Auburn region are PPG certified. 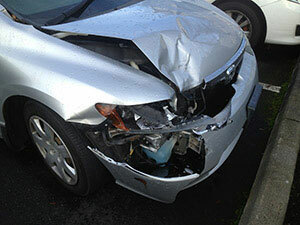 City Center Collision Services offers impeccable auto collision repair to Auburn residents. Call 253-503-1566 to contact our experts.